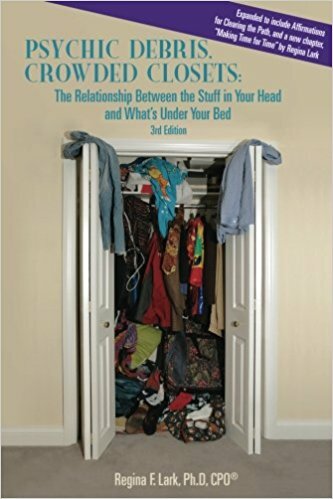 If you are not a mental health professional who specializes in hoarding disorders, chances are you are not thinking about your clients’ clutter and the impact this may be having on their physical and emotional well-being. Regina Lark is trained to work with the most chronically disorganized among us. She holds certifications through the Institute for Challenging Disorganization for organizing for people with ADHD, hoarding behavior, and people with lifelong problems associated with clutter and disorganization (chronic disorganization, or CD). Call now to learn more about how to create the Village for your clients!